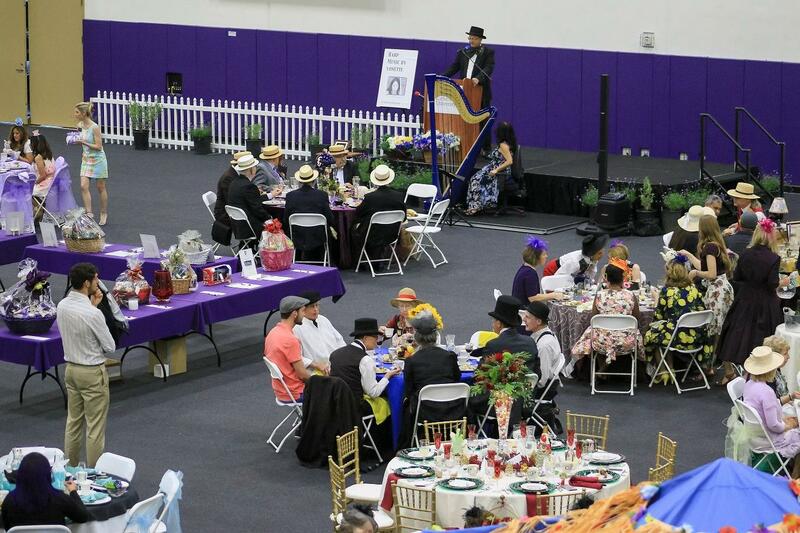 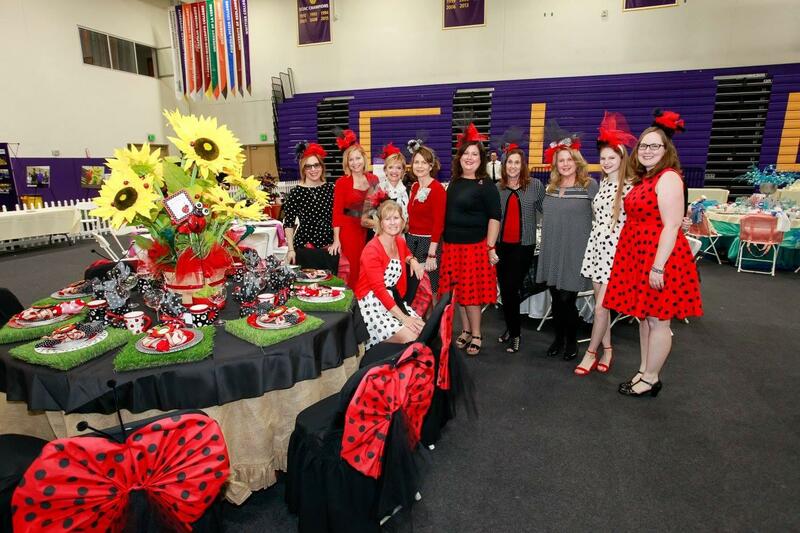 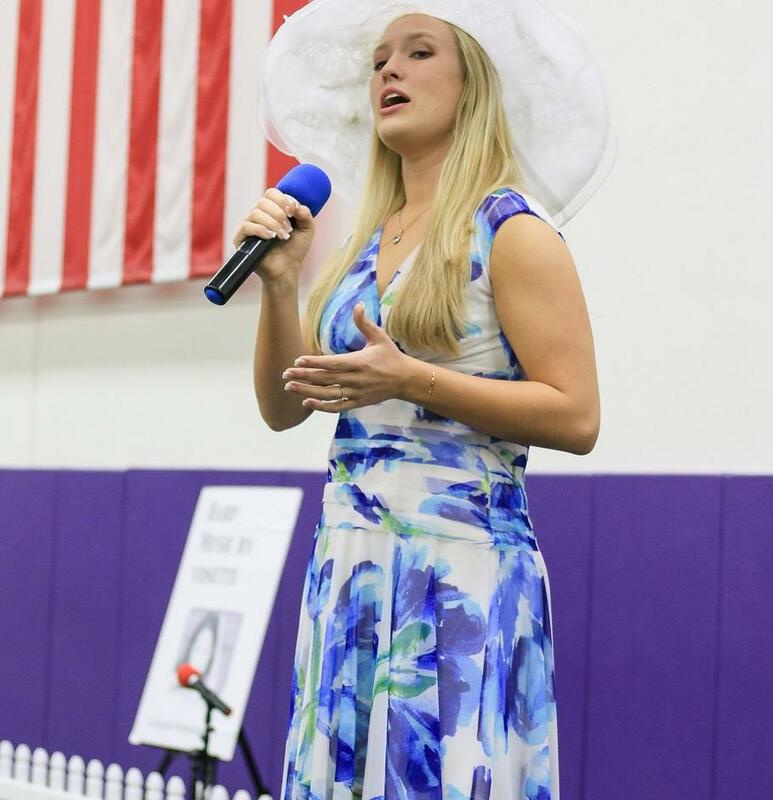 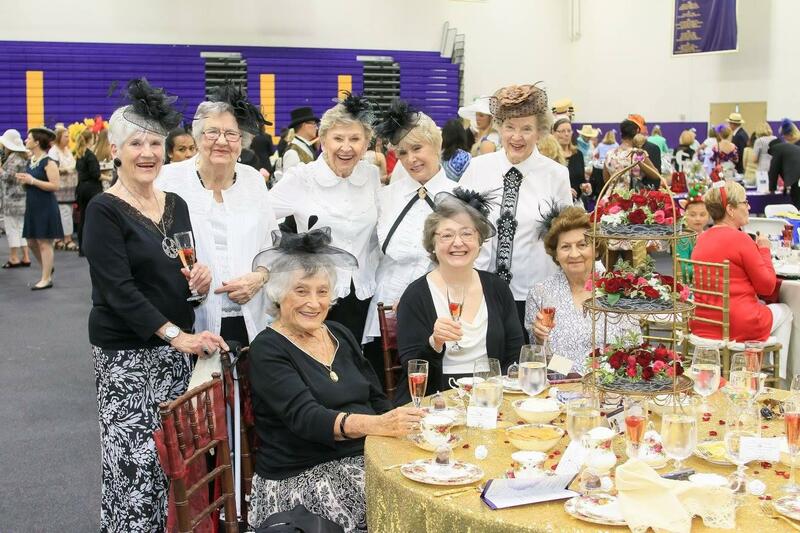 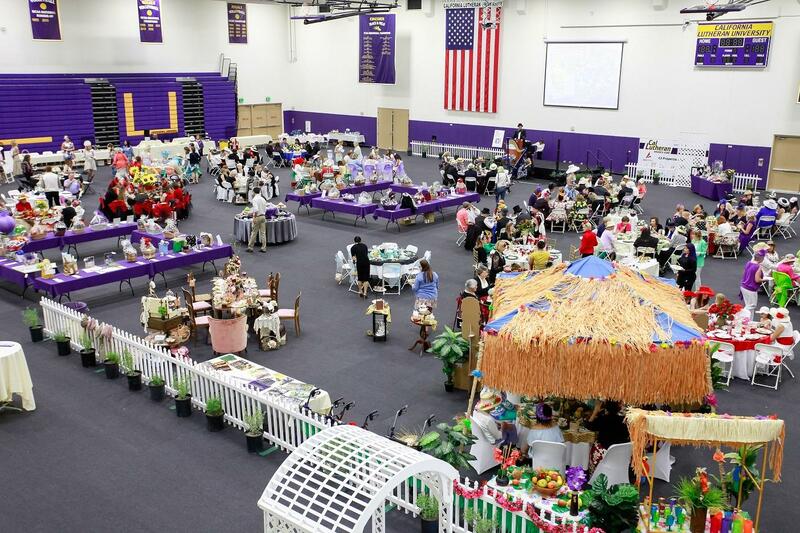 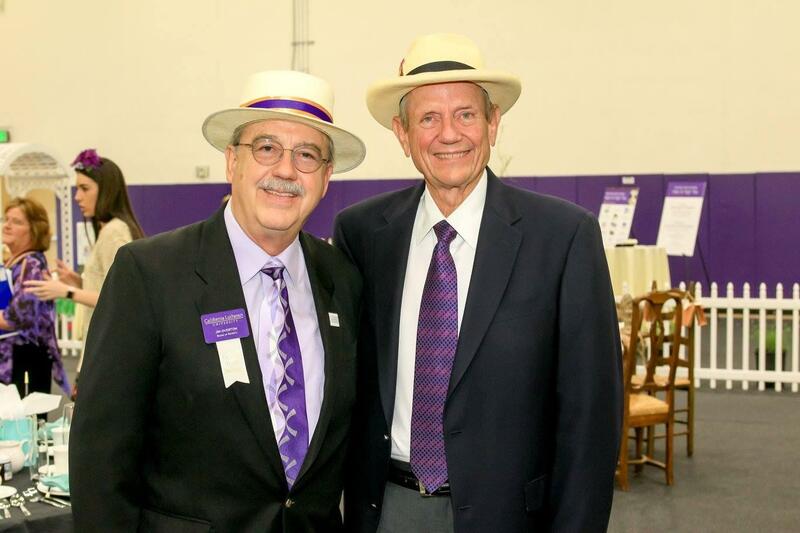 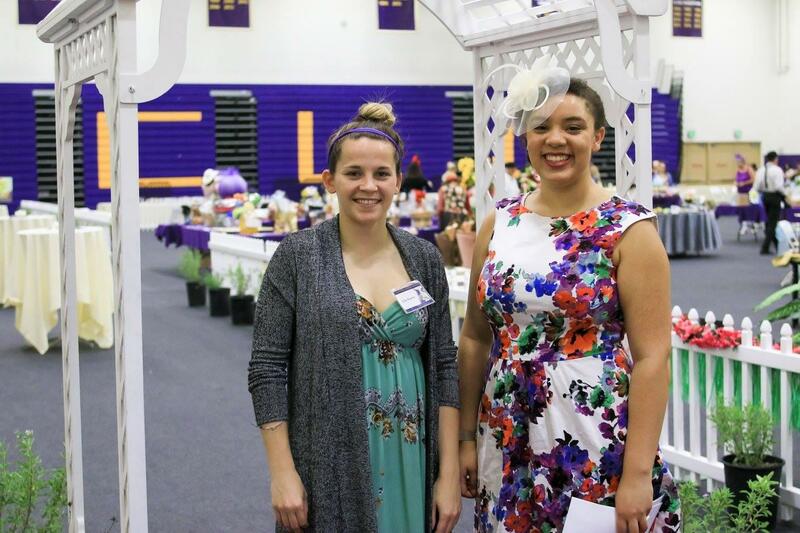 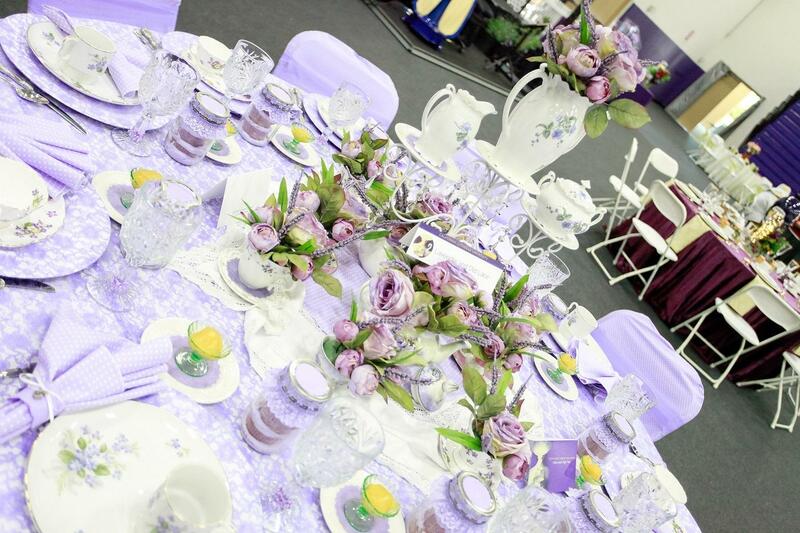 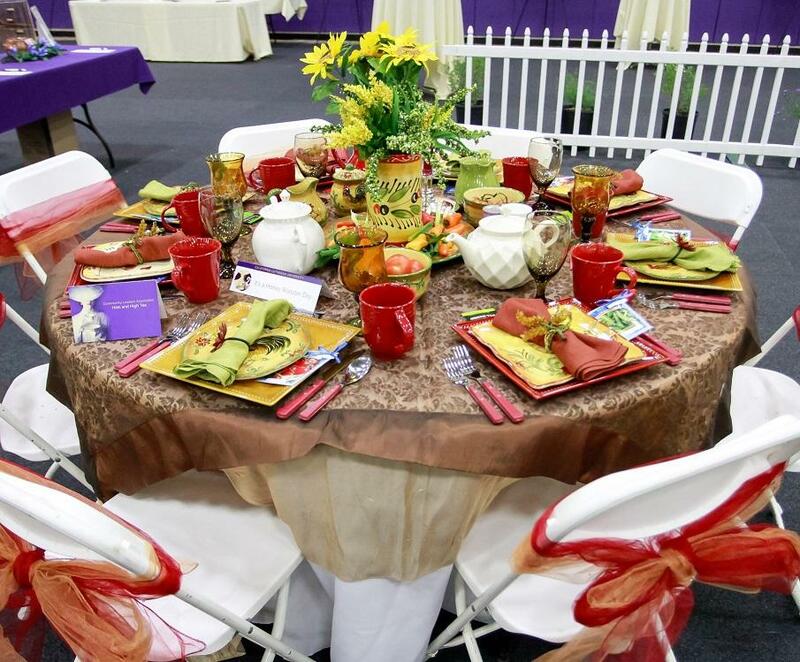 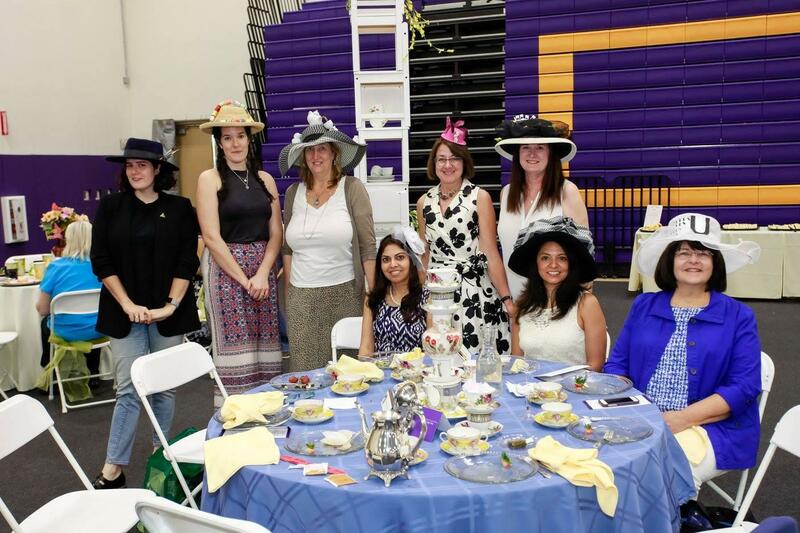 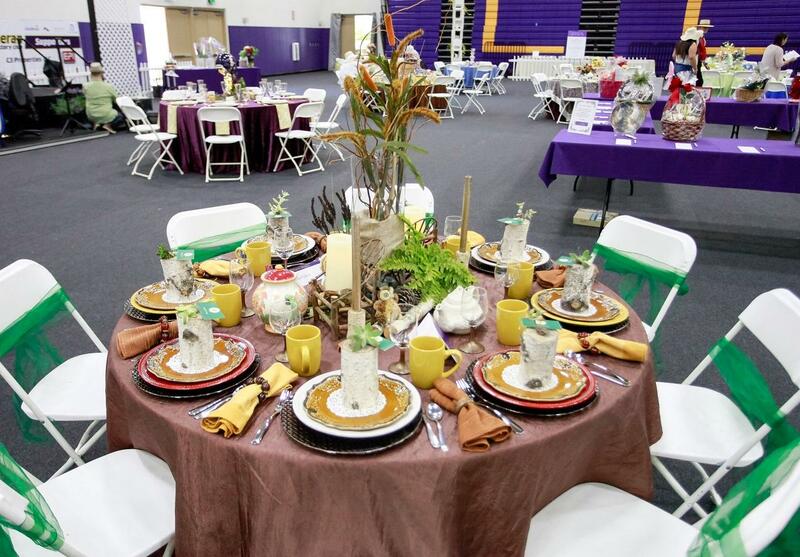 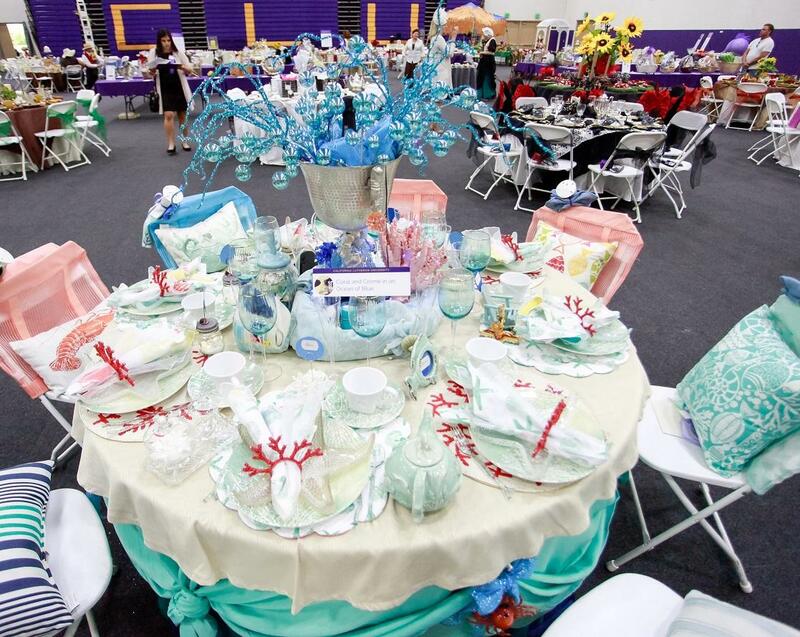 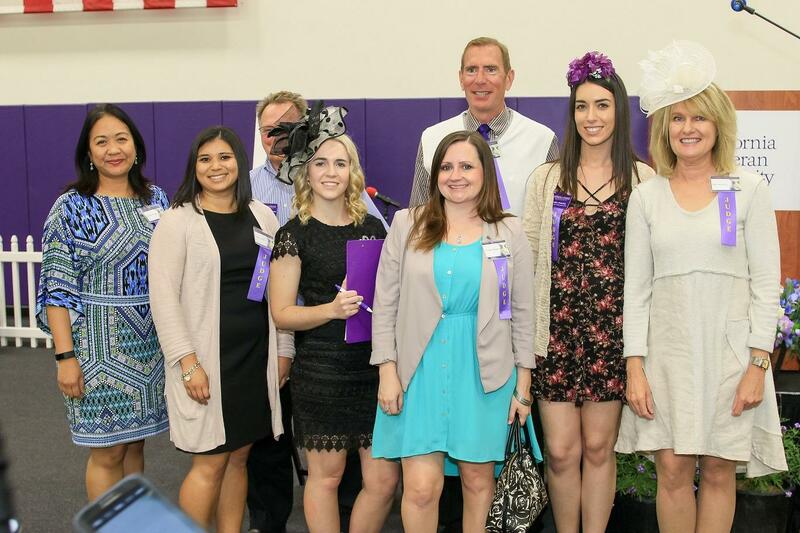 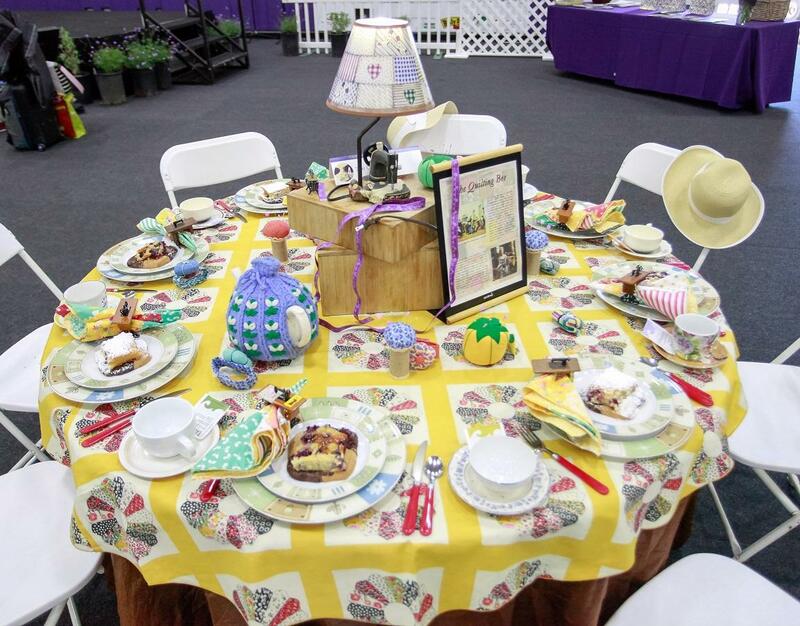 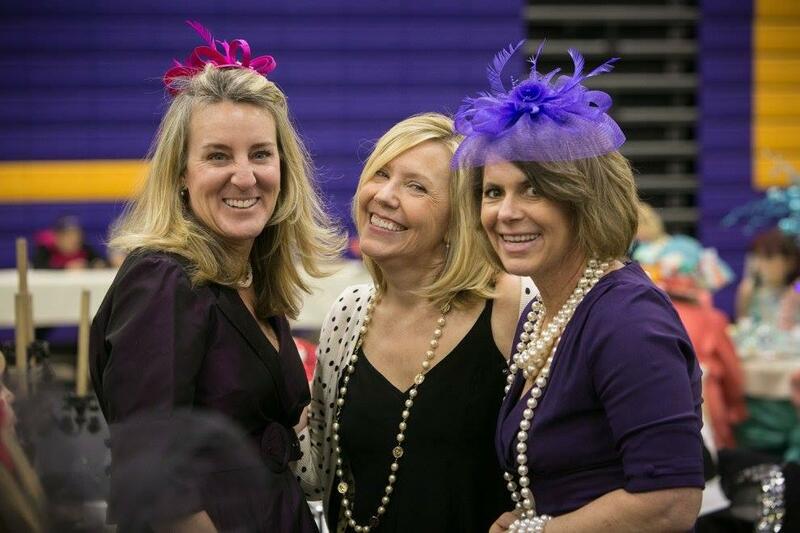 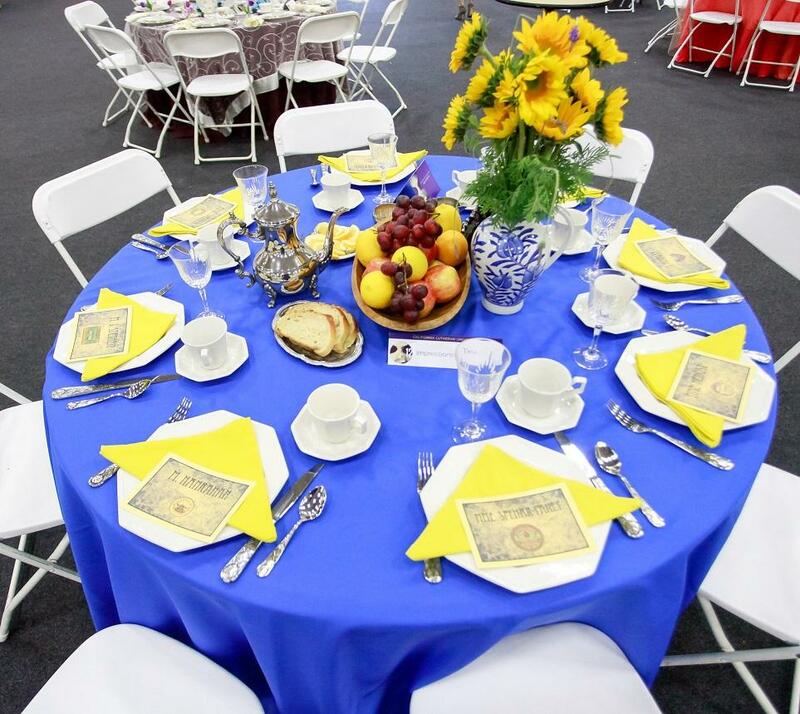 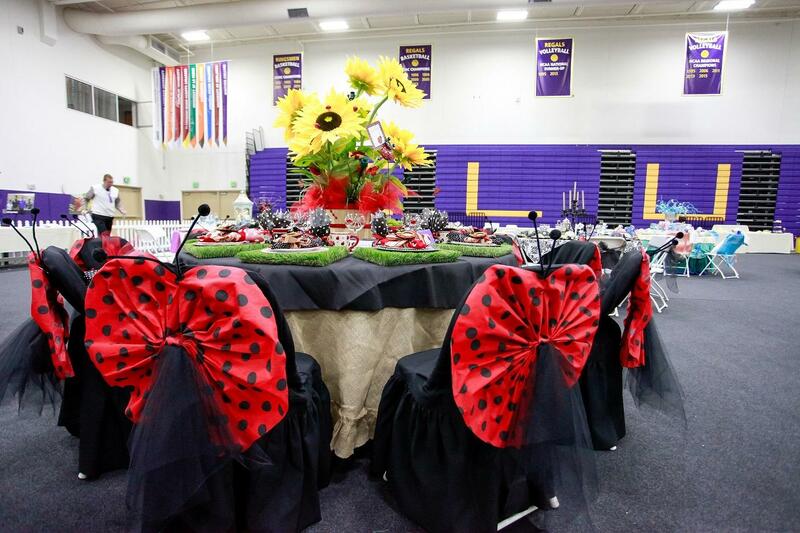 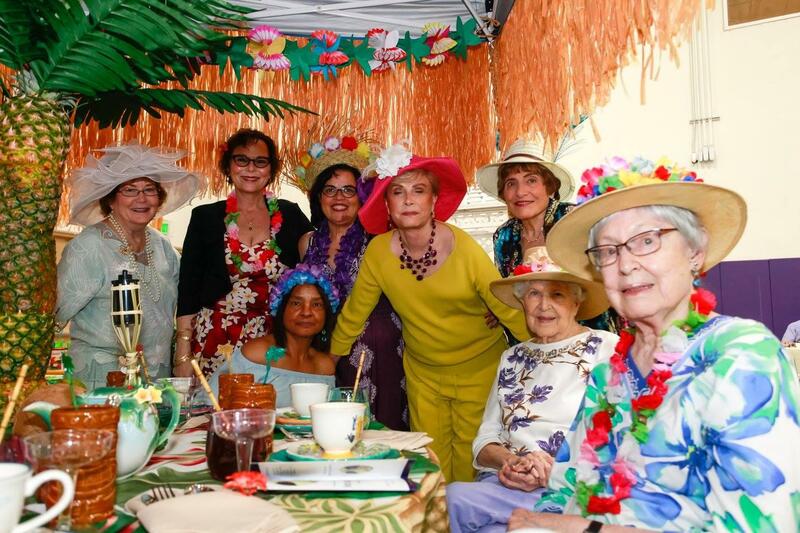 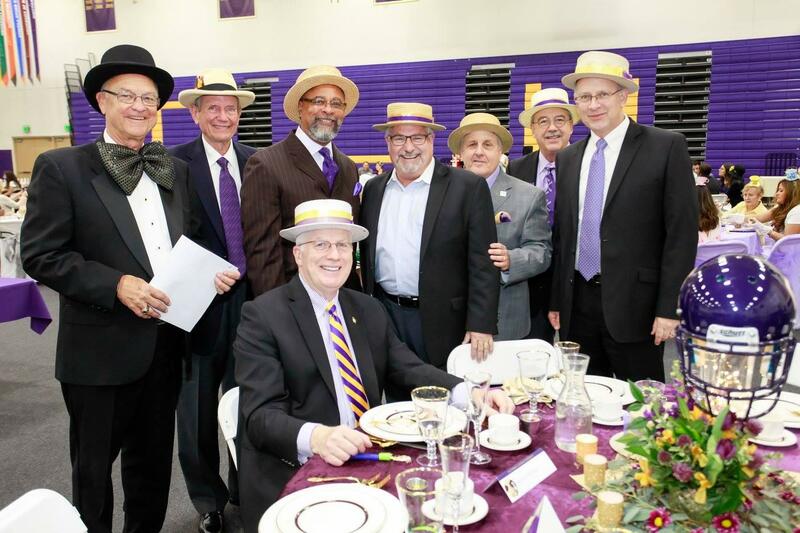 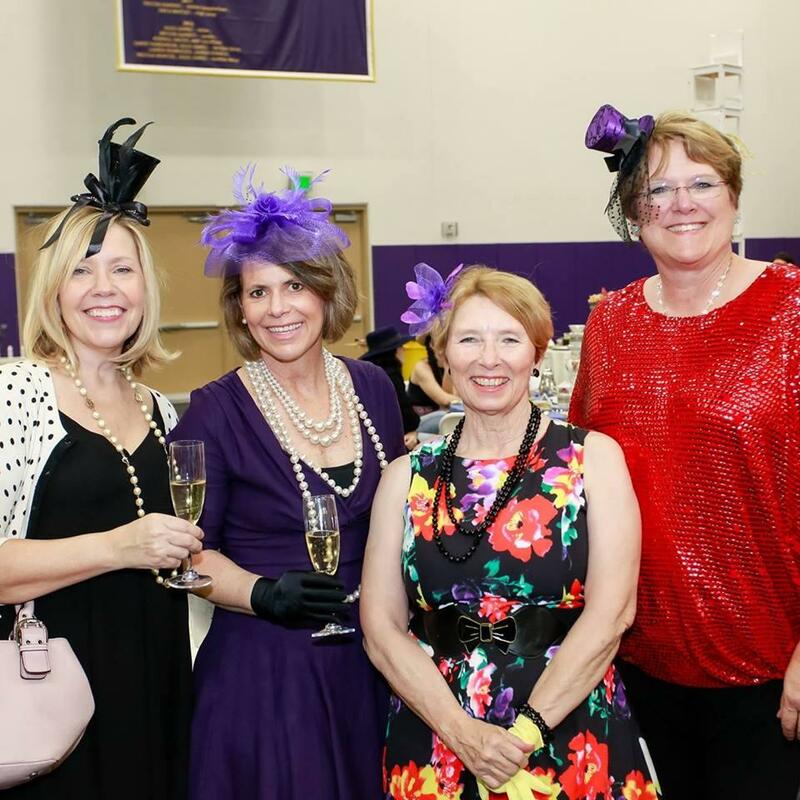 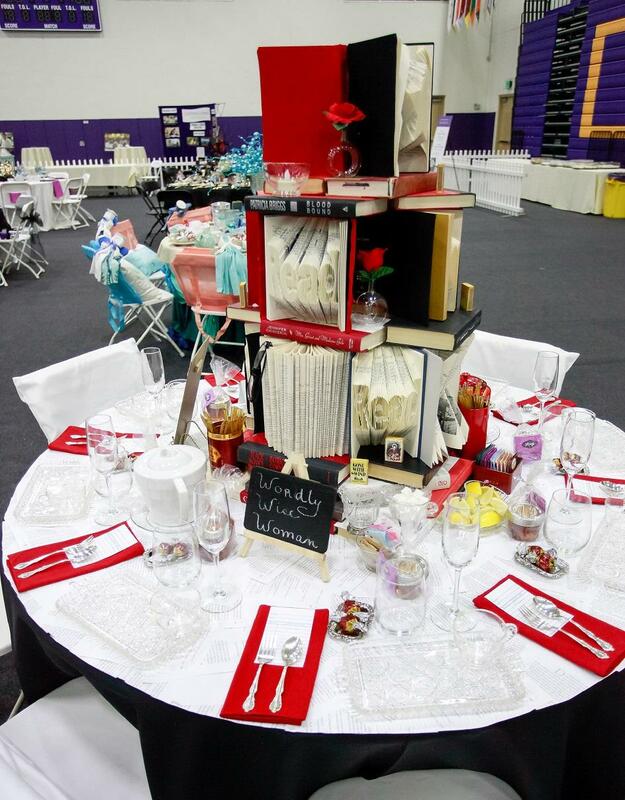 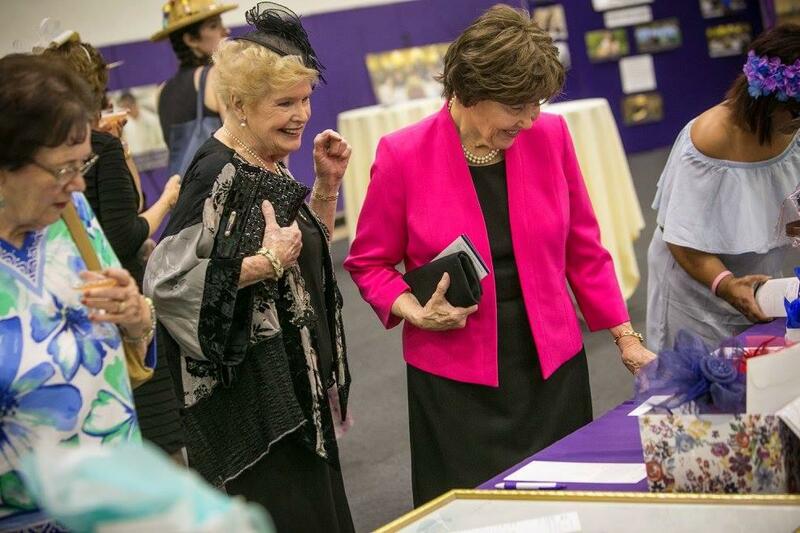 The 8th Annual Hats & High Tea was a great success, raising over $25,000 for student scholarships and faculty grants. 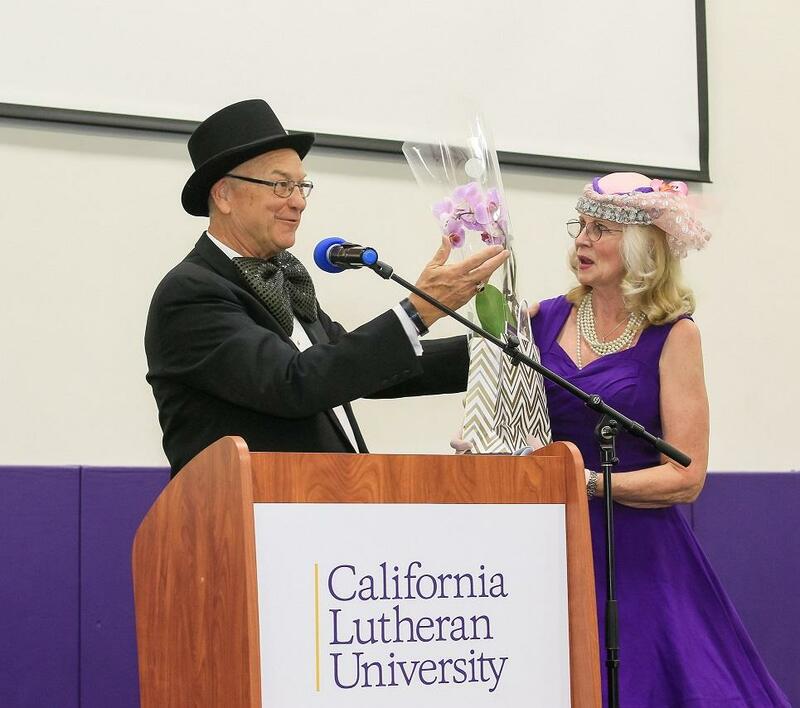 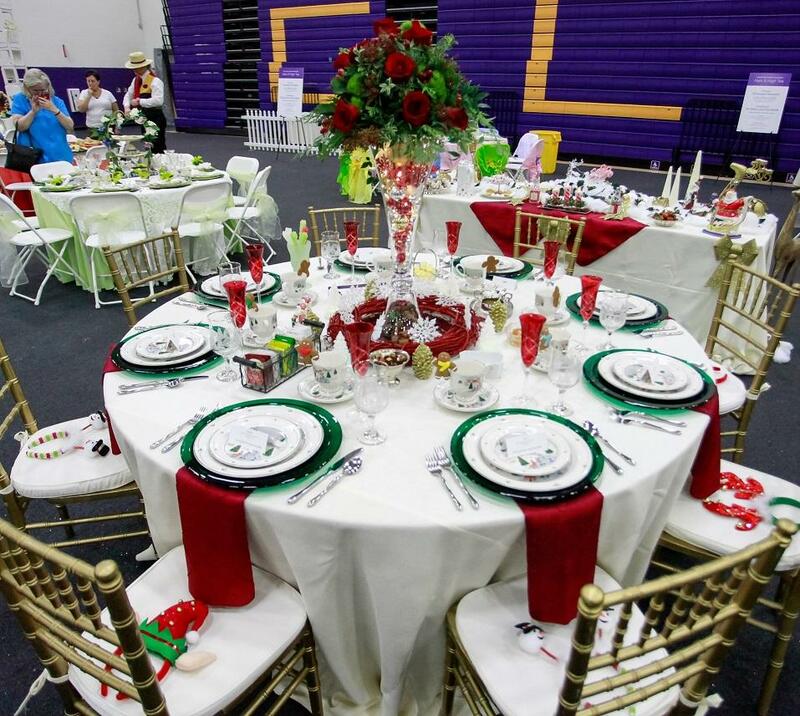 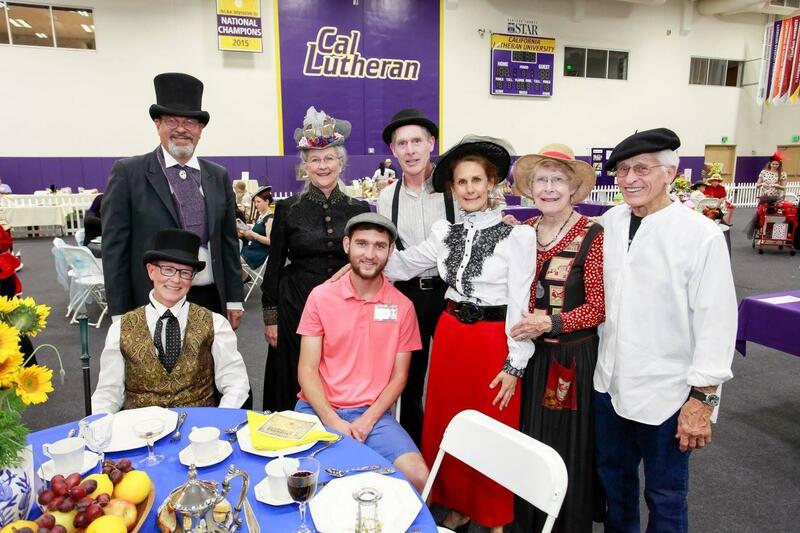 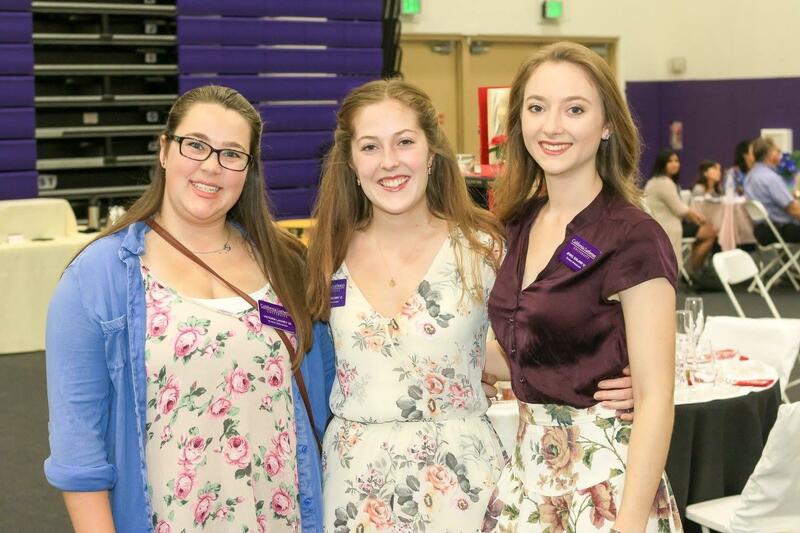 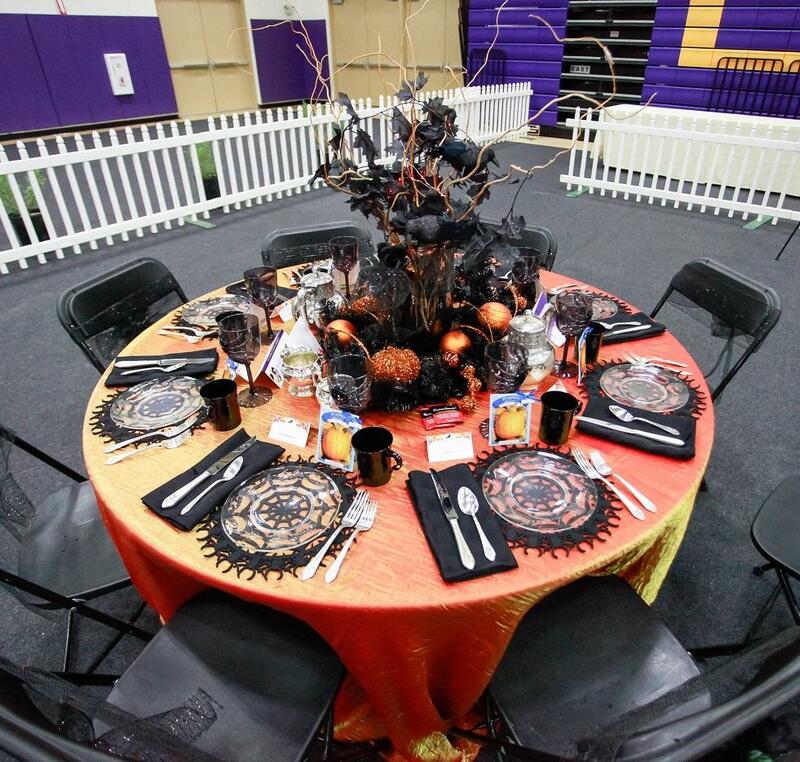 It was held at Cal Lutheran in the Gilbert Arena on March 18, 2018. 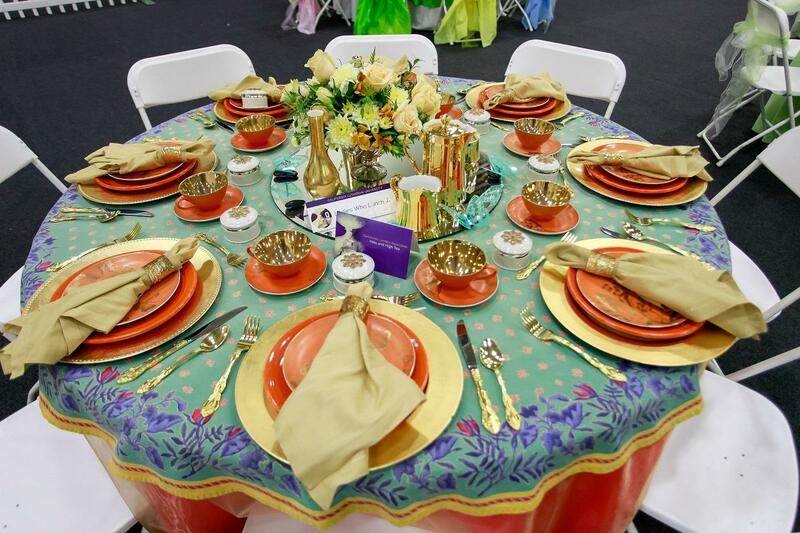 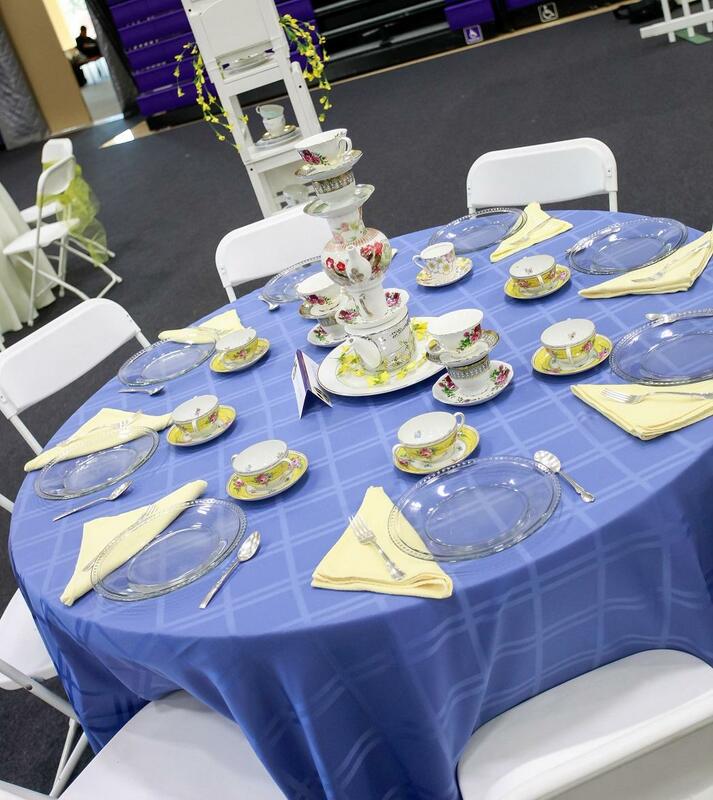 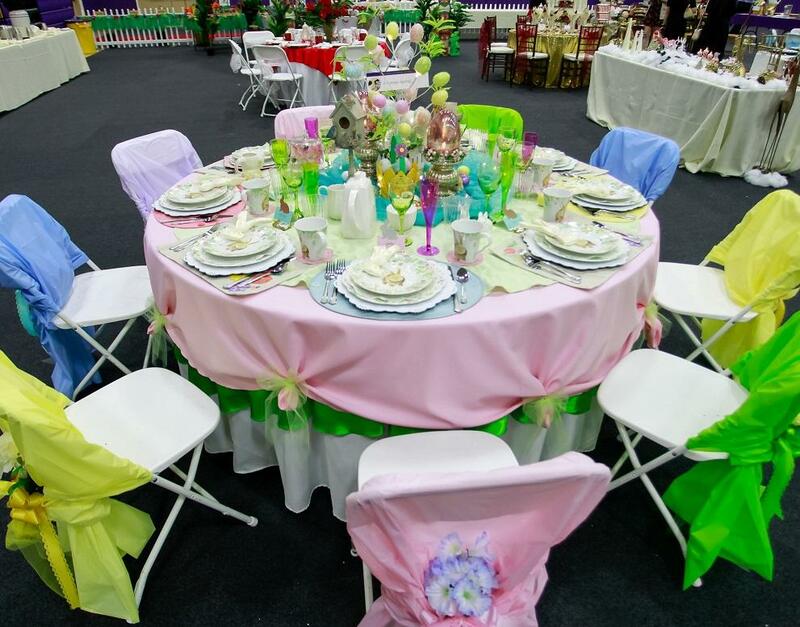 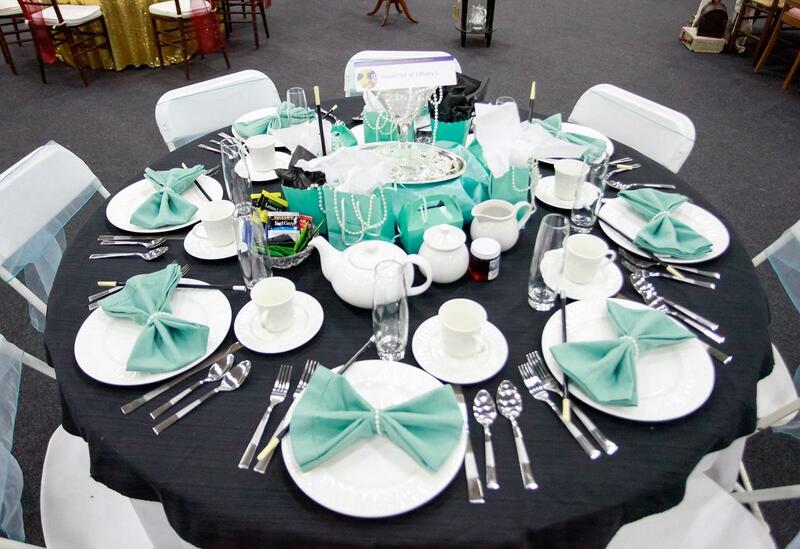 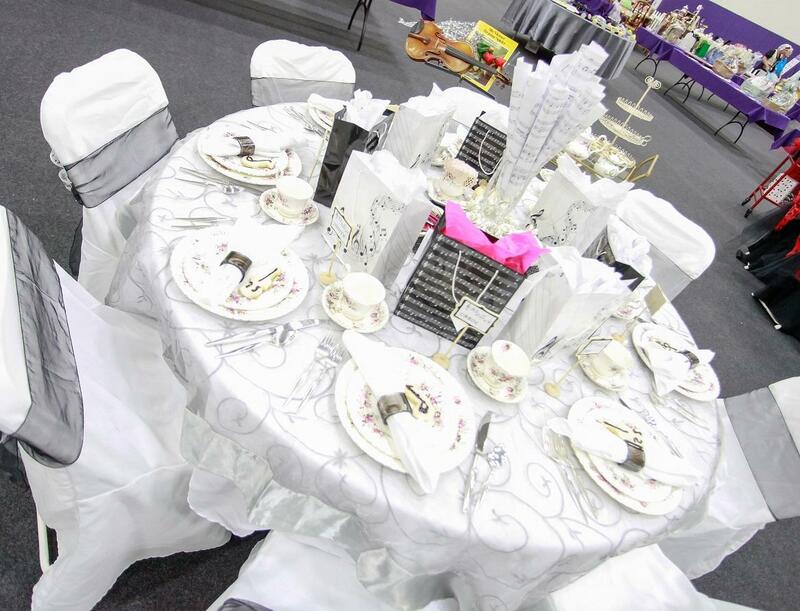 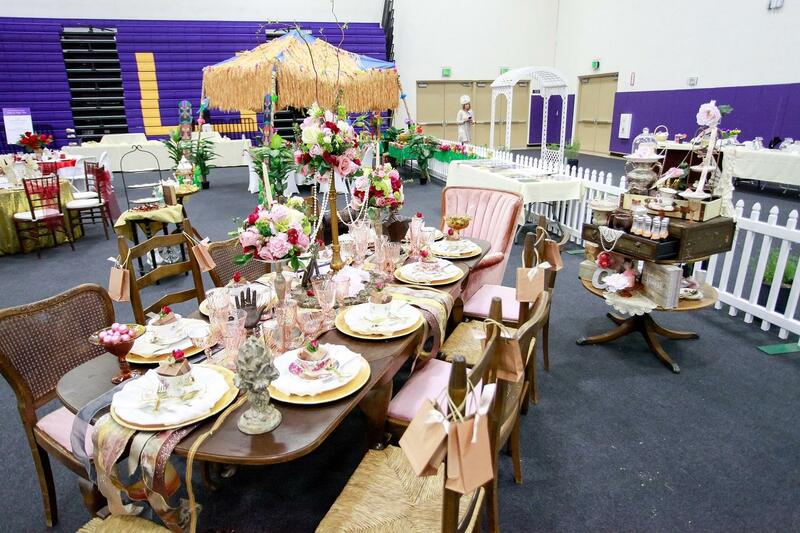 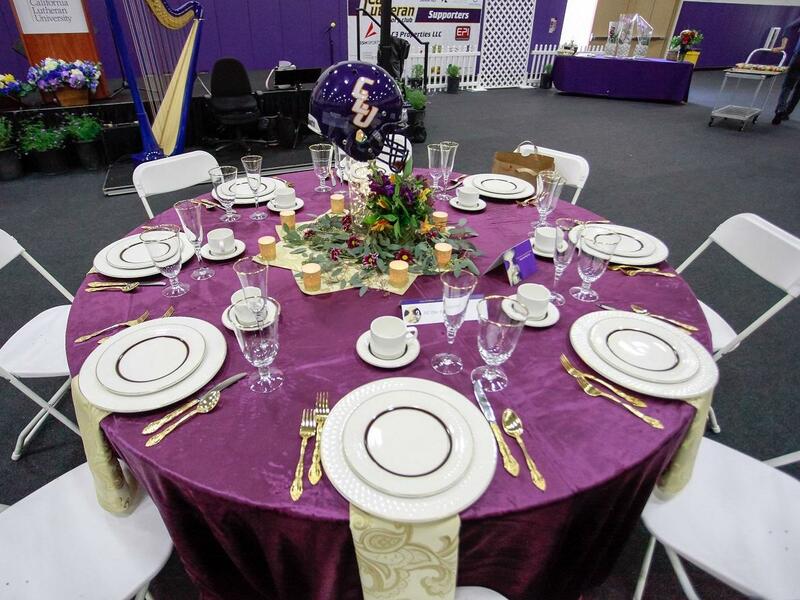 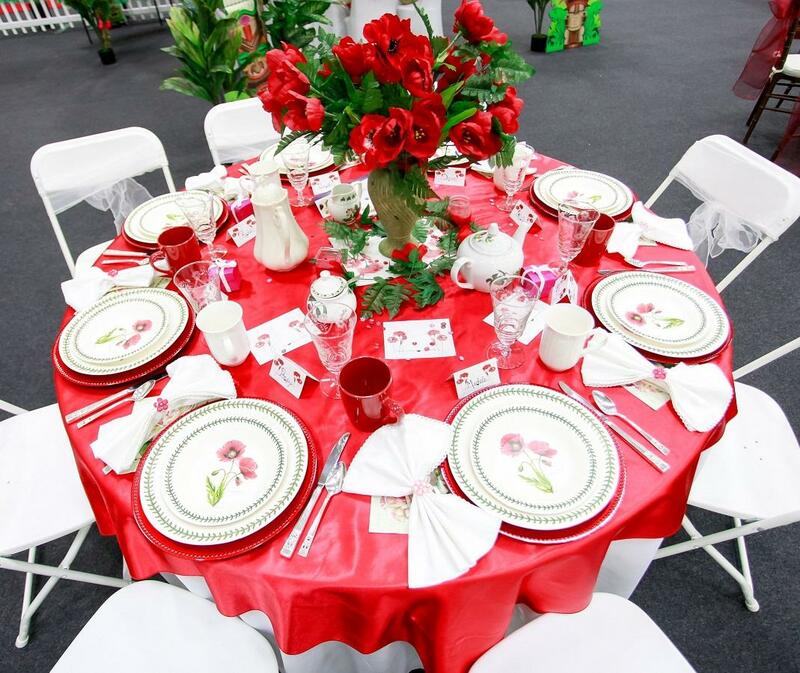 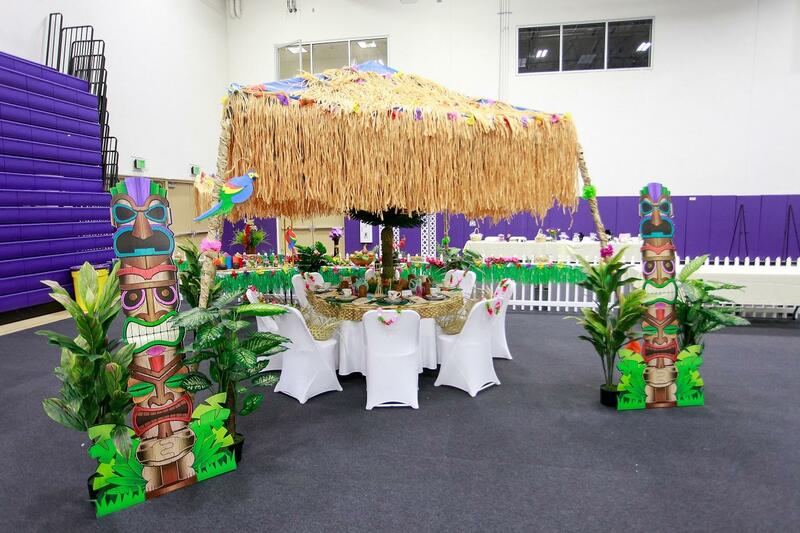 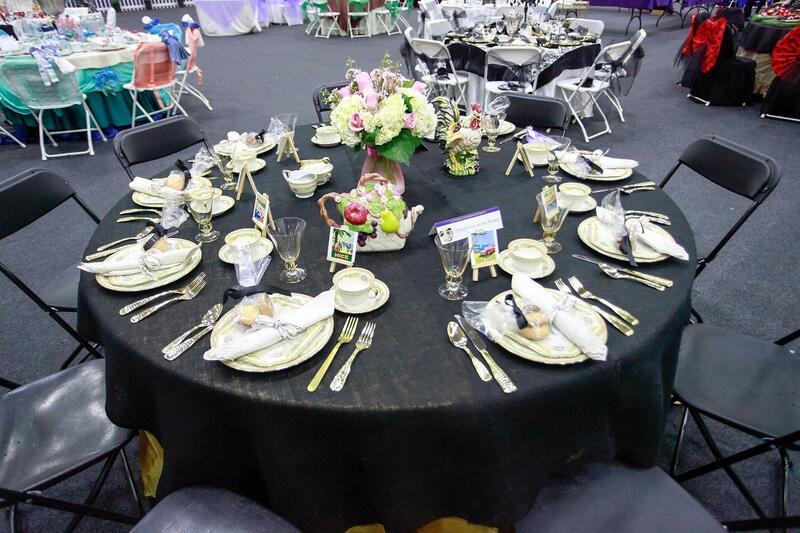 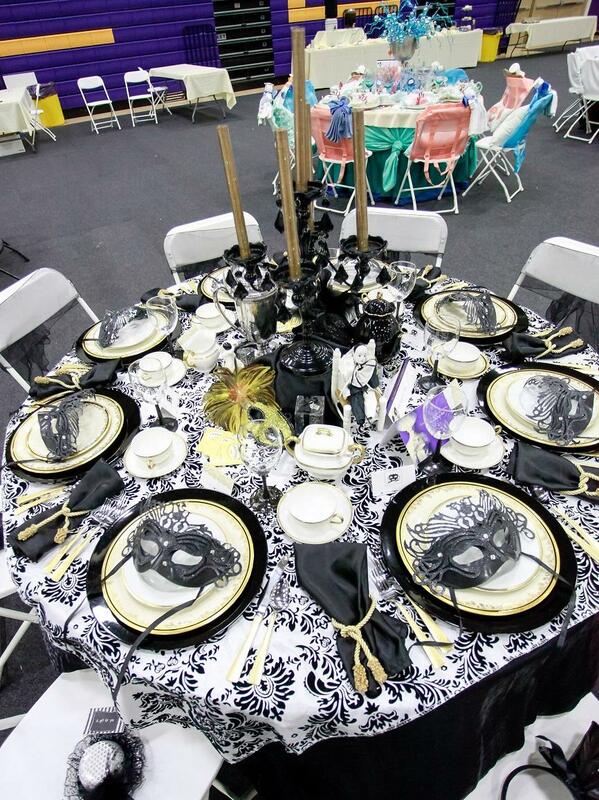 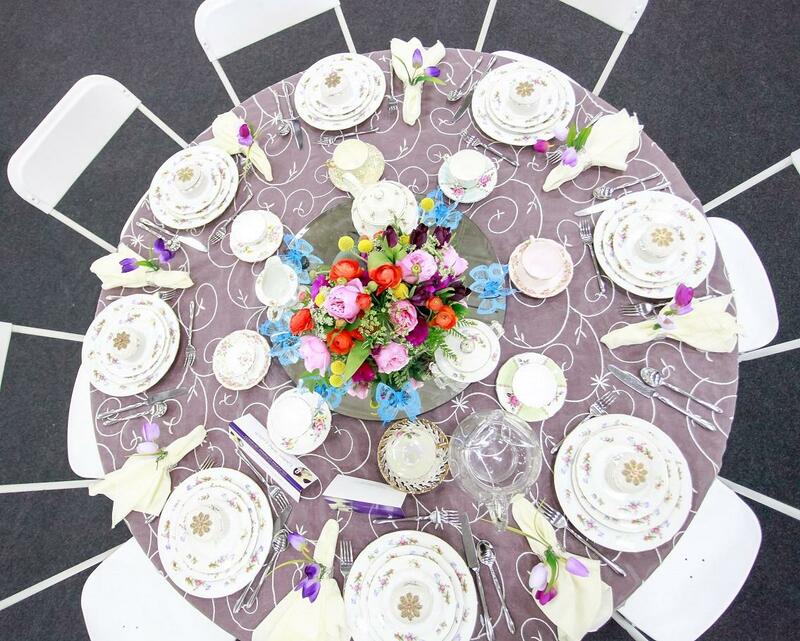 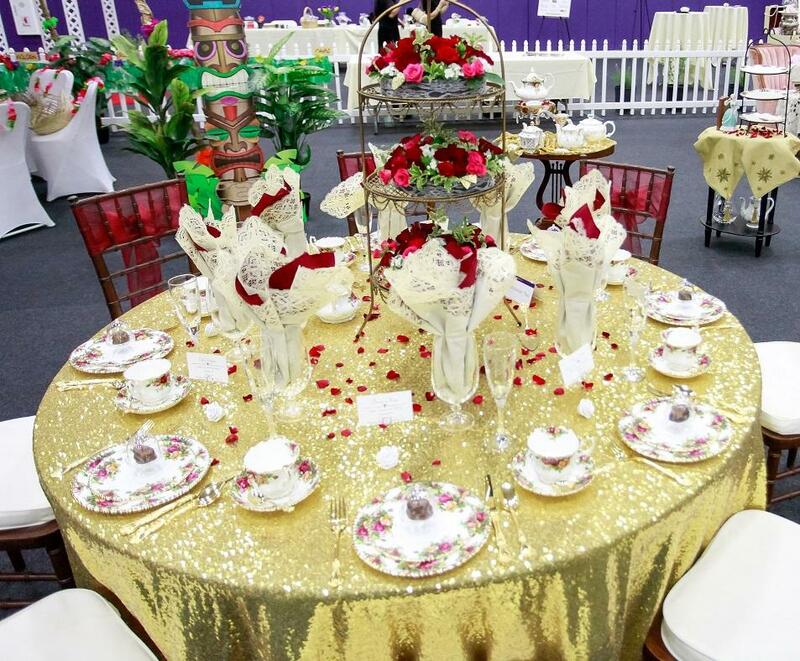 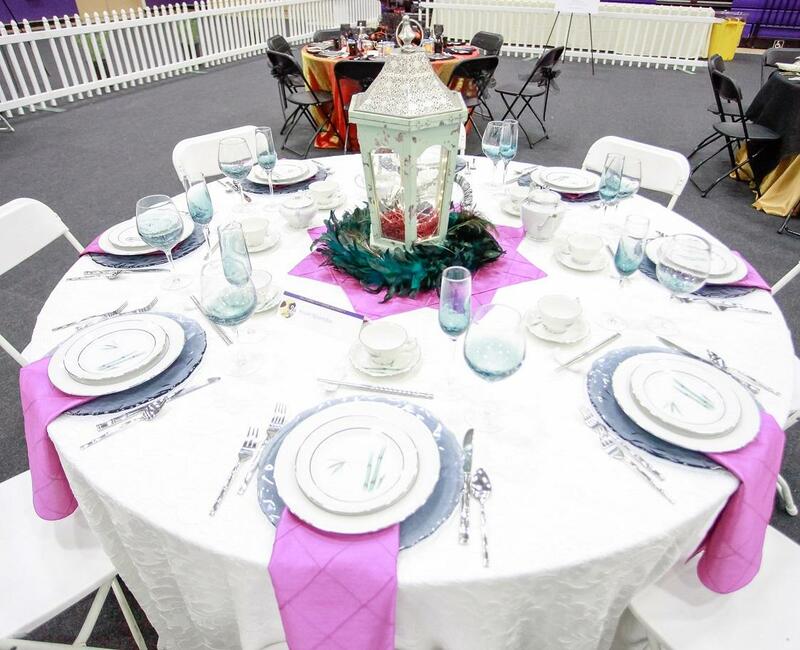 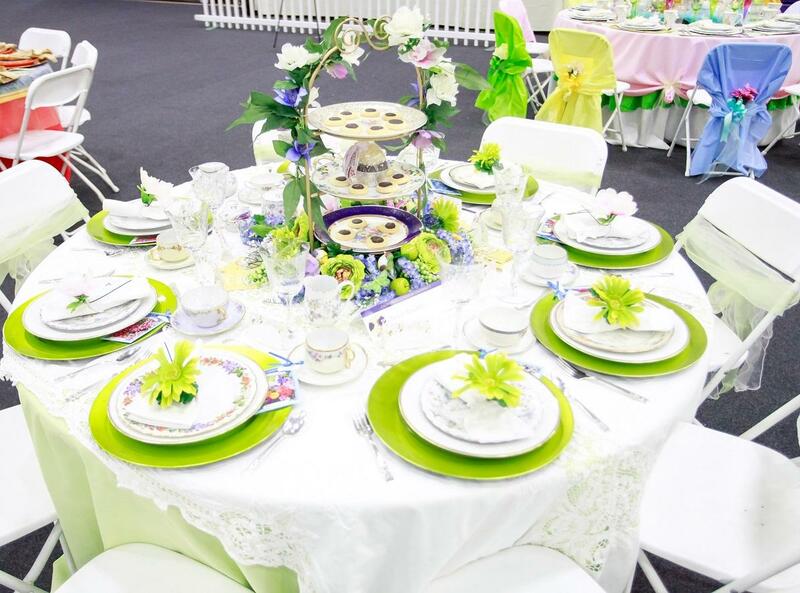 The event included a champagne reception, high tea, musical and theatrical entertainment, silent auction along with table decoration and hat contests. 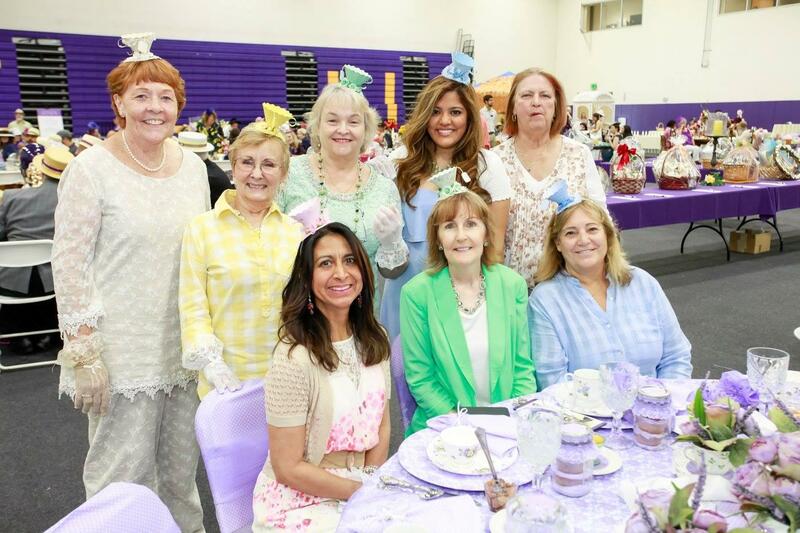 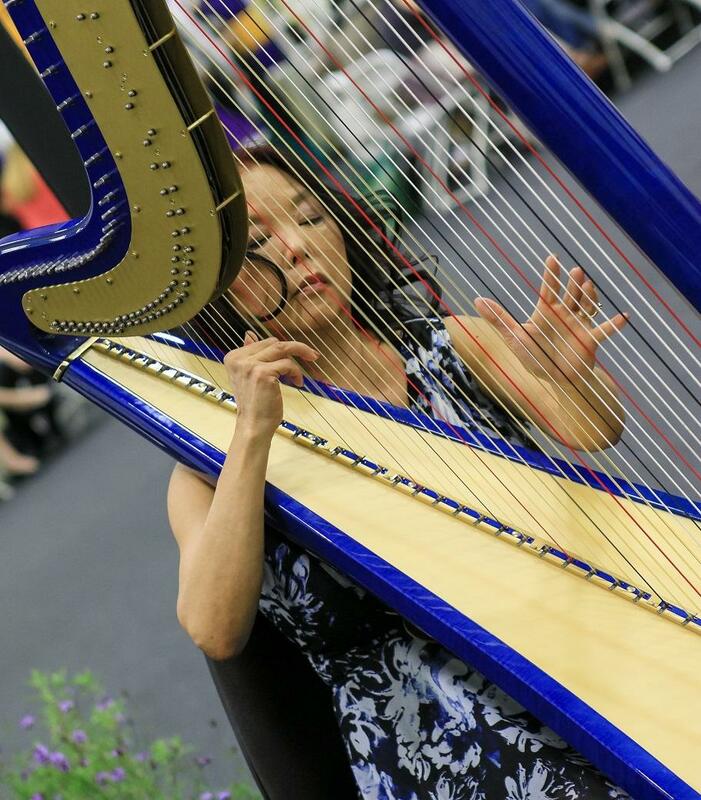 Thank you to Eloise Cohen for chairing the tea, Rick Lemmo who emceed, Vonette Yanaginuma who played the harp and student Katherine Reaves who sang.